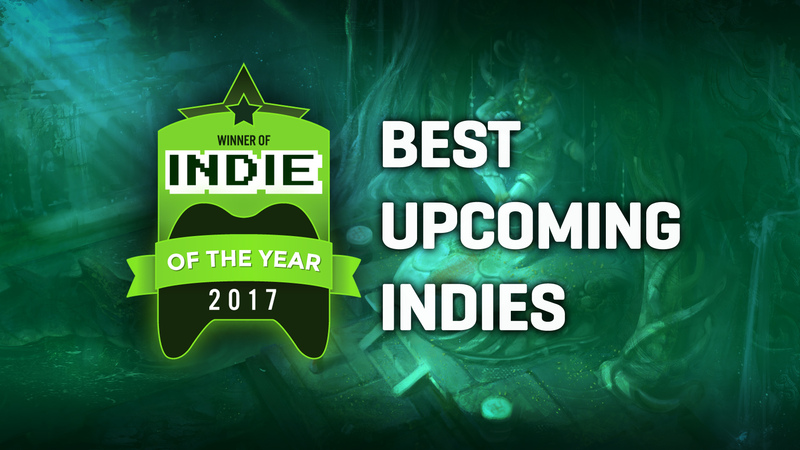 Following on from 20 days of votes, it’s time to present the Best Upcoming Indie Games of 2017, as decided by you! And is that @SpaceJay video? 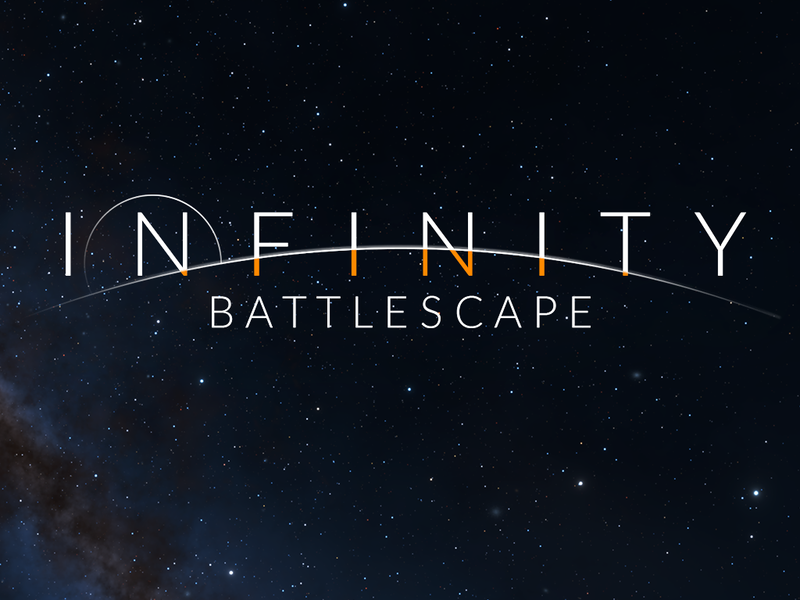 Cool that @kamui made a thread for this, the more exposure the better! And it didn’t come to your mind that it deserved its own topic ?! We all do our part, don’t we?